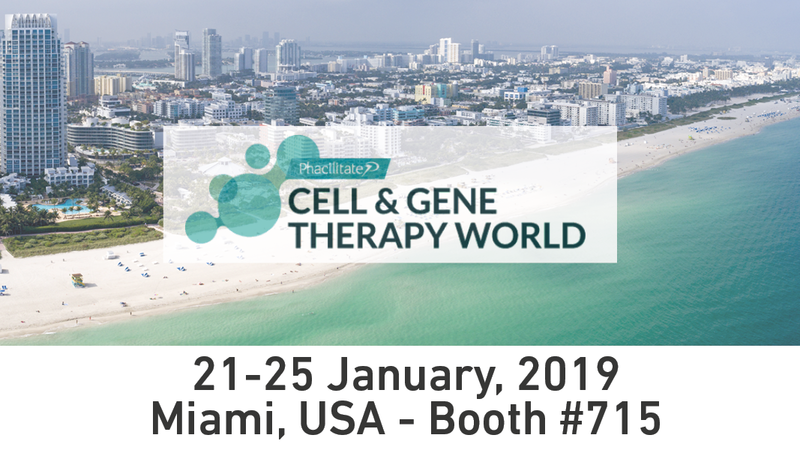 Comecer will be present at the CELL & GENE THERAPY WORLD, tabletop no. 715 at the Hyatt Regency in Miami on January 21-25th. Come and talk to our experts regarding the Comecer products that interest you the most, in particular FlexyCultTM and MCCI. 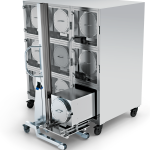 “Enhancing process control standards in large scale GMP production plant for EMA – approved ATMP cartilage substitute, by a robust integrated hardware and software architecture” on January 24th at 11:00 AM in the “Manufacturing for commercialisation” track.